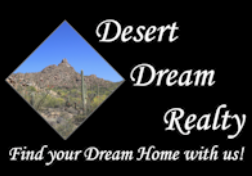 5417 E Calle De Baca, Cave Creek, AZ.| MLS# 5911539 | Desert Dream Realty Cave Creek | 480-252-8300 | Find Your Dream Home with Us! 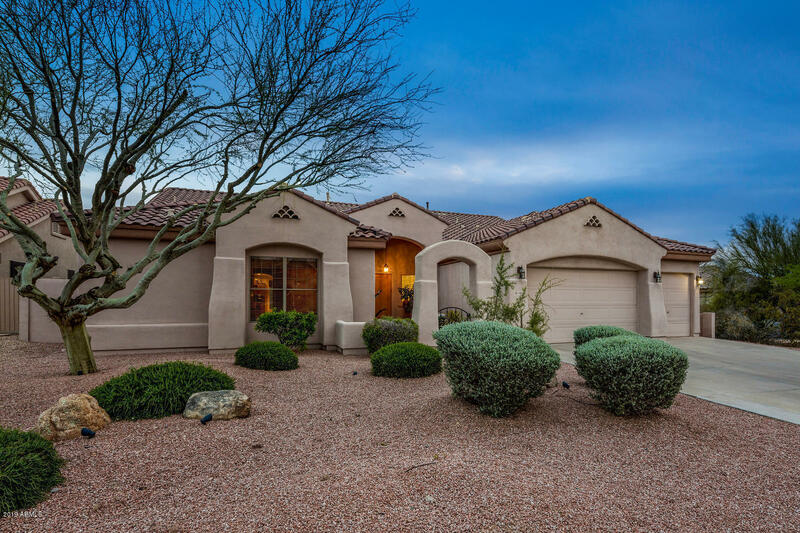 Located on a a quiet cul-de-sac, this single-level charming home sits in the gated community of Chaparral at Lone Mountain. Open layout includes split-master floorplan. Huge master bedroom with a sitting area and direct access to outdoor patio. Master bathroom with separate tub/shower and double vanities. The gourmet kitchen has it all with double ovens, custom range hood, stainless steel appliances, spacious island, and granite countertops. The breakfast area has a beautiful bay window overlooking the pool. Upgraded cabinet package with pull-out shelves and over/under cabinet lighting, as well as a butler's pantry. Fantastic oversized laundry room with a sink. Overlook the desert wash from a view fence in the back yard while floating in the refreshing pool. North/South exposure.